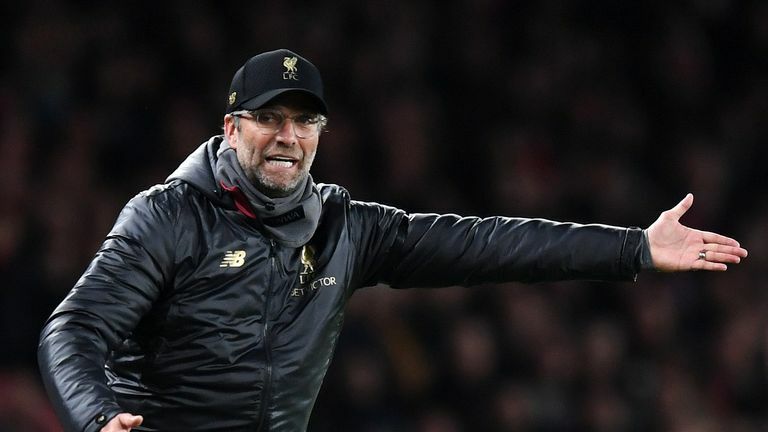 Jurgen Klopp admits Liverpool struggled to find their mojo after going 2-0 behind in their defeat at Red Star Belgrade on Tuesday night. The defeat on Tuesday leaves their qualification hopes uncertain following a difficult evening in Serbia, having picked up six points out of a possible 12 with two games remaining. Though he does not feel this loss of mojo signifies deeper problems at Liverpool, Klopp rued his side's mistakes. "For us it was not clicking, it was not easy. It's really difficult then to find your mojo back, really difficult to do the right thing in the right moment, or naturally, because you always try to solve the problem actually. "We gave them too many set pieces before they scored, so they could kind of train it. The second goal was kind of out of the blue, we had the ball and gave it away. That is not cool in a game like this, in an atmosphere like this, in a situation like this. It was a blow." Asked if Liverpool's performances had dropped in recent months and if they had lost their mojo completely, Klopp was adamant that this was an isolated incident. "In the game, not in general. I think it made sense to make a few changes, a few we had to make and a few we wanted to. "I do not say it is serious we lost two times, but of course we have to make sure that it will not happen again, otherwise it will be difficult, because the next game is already an away game again, and then a tough home game." And asked if he could put his finger on what went wrong, Klopp replied: "I have only 10 fingers. The start was pretty intense. We had the first big chance with Daniel [Sturridge], a very big one. Each goal in a game like this leads the game in a specific direction." 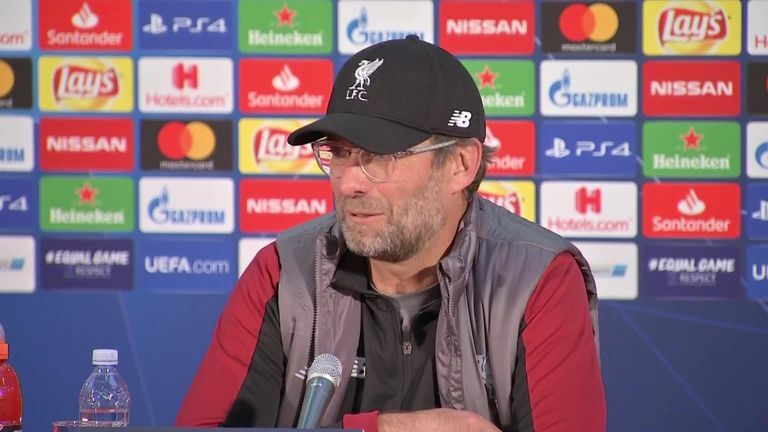 There was much talk about the atmosphere in Belgrade and how the Liverpool players would deal with it, but Klopp insisted it was a "football atmosphere" and did not hurt his side. "I don't know. It was good, a good football atmosphere, I don't think it would have been impossible to perform to be honest. It was not to be afraid, it was a football atmosphere. Whatever they were saying we don't understand, it was only loud. "But I don't know exactly. The atmosphere, singing-wise, noise-wise was not a problem, but the atmosphere after the second goal especially in the whole club, on the way in to the dressing room at half time they were all in a very positive mood."